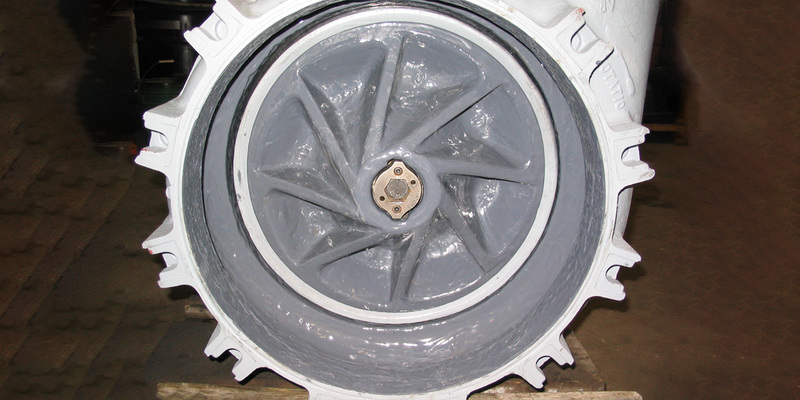 Pro-Pump reconditions rotating equipment such as pumps, gearboxes, blowers, fans, and electric motors. 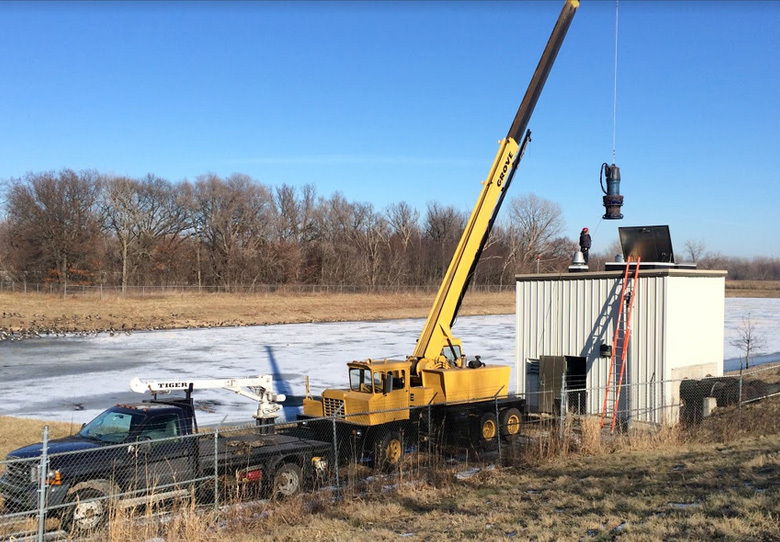 Since 1998, Pro-Pump has provided turnkey services for industrial, commercial and municipal clients in Indiana, Illinois, Wisconsin, Missouri, Ohio and Pennsylvania. 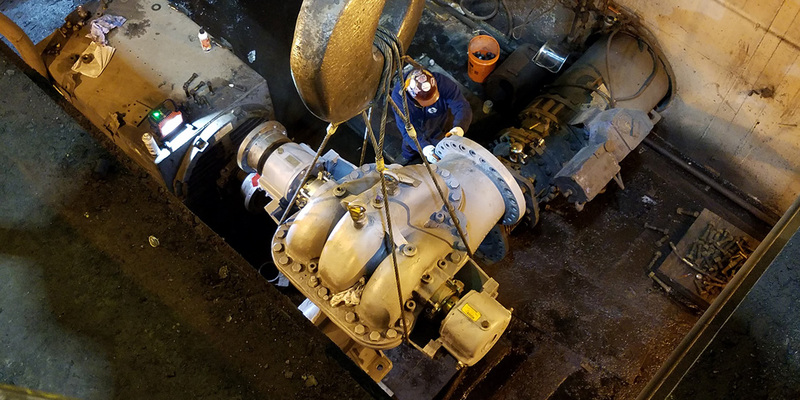 We service end suction, split case, submersible, gear, positive displacement and vertical turbine pumps, paying close attention to detail throughout the repair process to ensure quality and long lasting performance once your equipment has been reinstalled and returned to service. 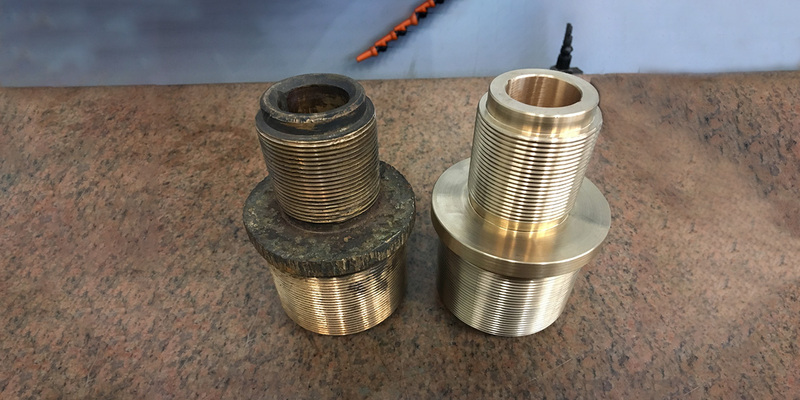 To increase longevity and performance and decrease life cycle cost of rotating equipment systems for our customers through failure analysis, high quality repair, and remediation of systemic problems with efficient preventative maintenance. 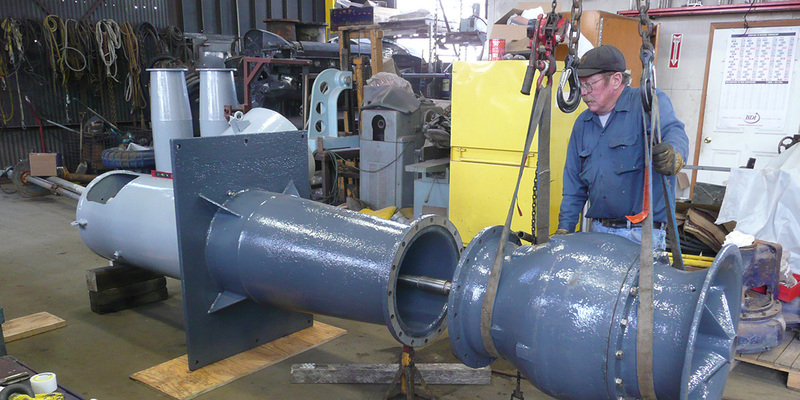 Our Skilled Team specializes in rotating equipment service, sales, maintenance, and repair. Our employees undergo continuous training to ensure they are providing the customer with a world class product. Professional services done correctly on time within budget to maximize value. In the shop or in the field, Pro-Pump applies state of the art techniques to create and apply new or reconditioned better than OEM components. We run components through a stringent inspection process to ensure durability and peak performance. Servicing a wide variety of pumps and equipment, we cater to each client individually. 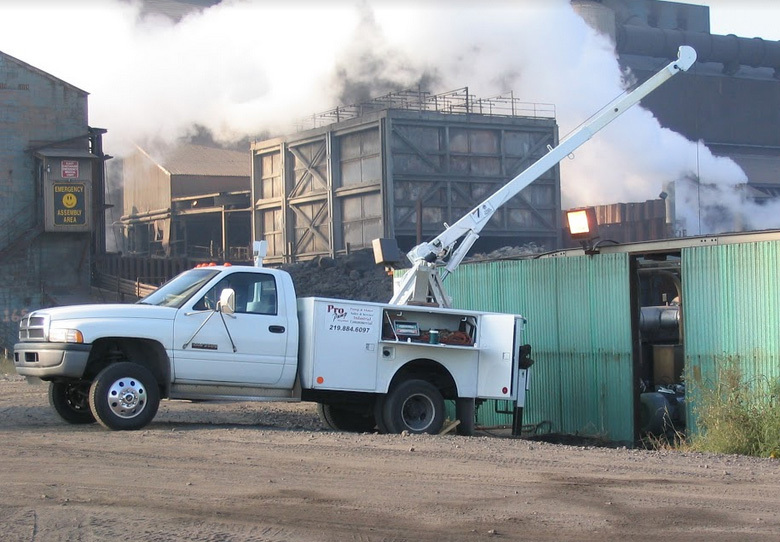 Our scope of expertise provides service to Steel Mills, Refineries, Power Plants, and Chemical Plants. 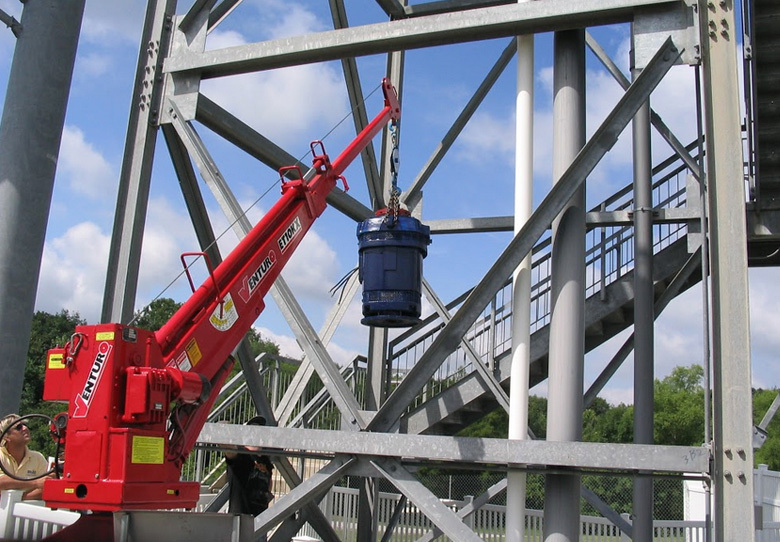 We can supplement your maintenance during outages or busy times. Preventative maintenance and emergency repair on HVAC equipment, ejector and dewatering pumps.